Thursday October 18th 2018, 7 PM at NVIT Lecture Theatre: Martin Ince – Bats and Wind Turbines, Bat Acoustic Analysis at the future Mount Mabel Wind Project. Wind turbines generate emission-free electricity. Bats are a sensitive wildlife that can often get killed by wind turbines. This presentation provides insights into the impacts of wind turbines on bats, reviews information on bats in BC, presents the methods for detecting and identifying bat species using echolocation call analysis, and lastly reviews the bat acoustical monitoring program at the future Mount Mabel Wind Project (30 km north of Merritt). Martin Ince, founder and president of MKI Wind Energy and the proponent of the Mount Mabel Wind Project, has been working in the wind-energy industry for over 17 years, as a consultant across Canada and most recently as a wind-project developer in BC. Frank Ritcey is the Provincial Coordinator for WildSafeBC, based in Kamloops. In this presentation he will focus on the public perception of charismatic mega-fauna vs. bugs and snakes, and the challenges in trying to promote the preservation of some of the ‘lower’ creatures on the public’s list of what is important. Expect some pretty cool videos of both the charismatic mega-fauna and some of Frank’s favourite “less desirable” species. Frank was raised in the wilds of Wells Gray Park by his pioneering mother, Clara Ritcey, and Park Biologist father Ralph Ritcey. His love of nature has been with him his whole life and he still spends much time filming and studying nature. Frank often contributes to CBC’s popular North by Northwest show. 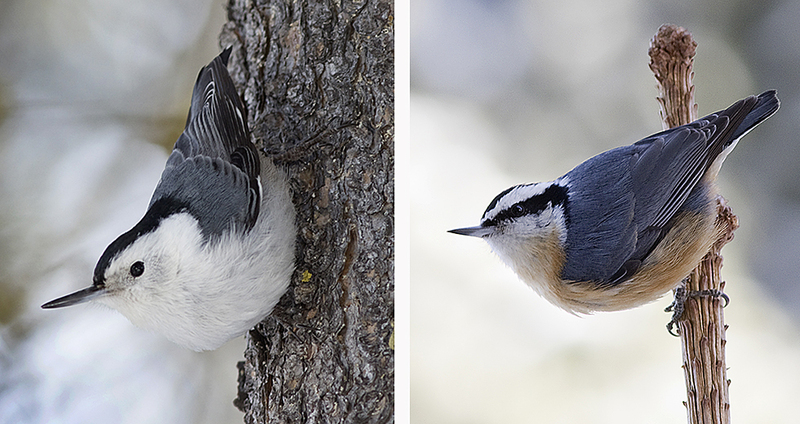 Brush up on your identification skills for the upcoming Christmas Bird Count. Or improve your knowledge of the birds at your feeder. Come to the bird identification workshop led by Alan Burger. This will focus on birds likely to be seen in and around Merritt in winter. 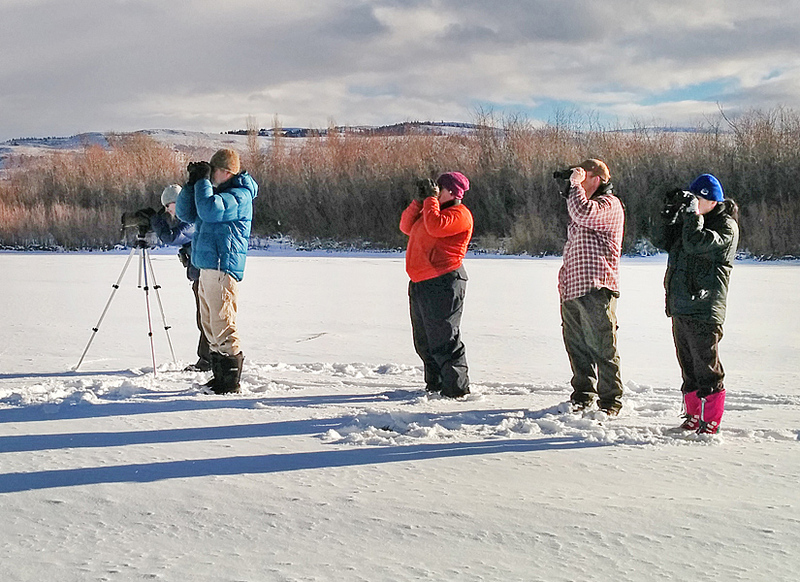 Beginner birders welcome. Merritt Christmas Bird Count – Sunday December 16th.